Fans of disaster movies such as 2012 or Twister are sure to enjoy the new tornado disaster film, Into The Storm. That stars Richard Armitage, Sarah Wayne Callies, Alycia Debnam-Carey, Arlen Escarpeta, Nathan Kress, Jon Reep and Jeremy Sumpter to name a few. 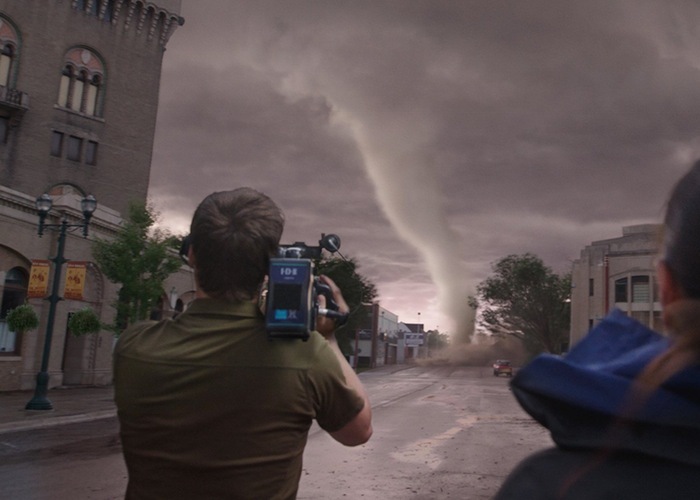 The movie is told through the eyes and lenses of professional storm chasers, thrill-seeking amateurs, and courageous townspeople who are positioned directly in the path of the ongoing weather.